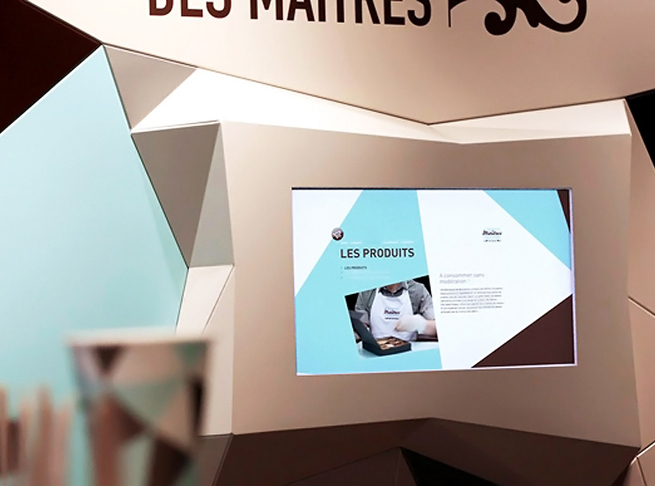 An impressive showcase of 10 Belgian Chocolate masters. An identity, interior and website created to reflect this display of craftsmanship. 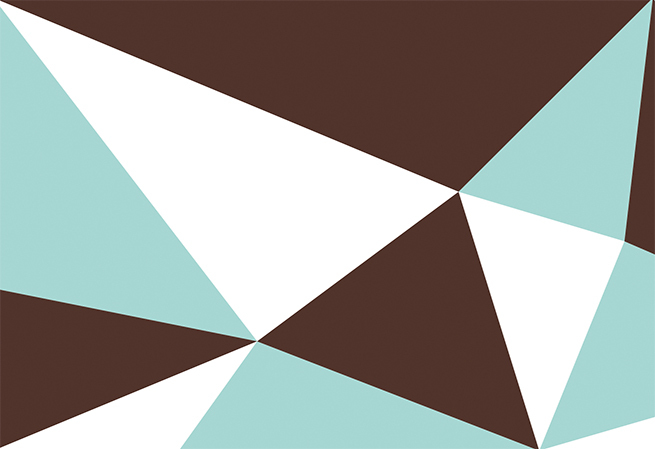 Belgium is world famous for the quality of its chocolate so when 10 Belgian masters of chocolate join together to showcase their art you know that something impressive is about to happen. 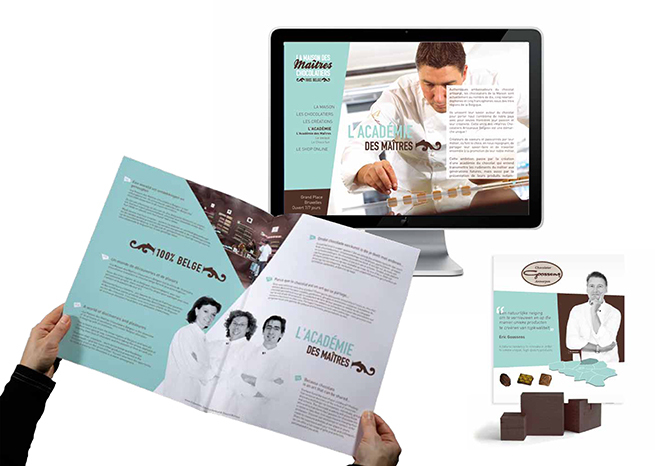 Minale Design Strategy’s Brussels office was approached by Best Belgian Chocolate of the World, a non profit making organisation dedicated to protecting and promoting the expertise of Belgian chocolate, to create a name, identity, interior and on-line communications for this chocolate emporium. 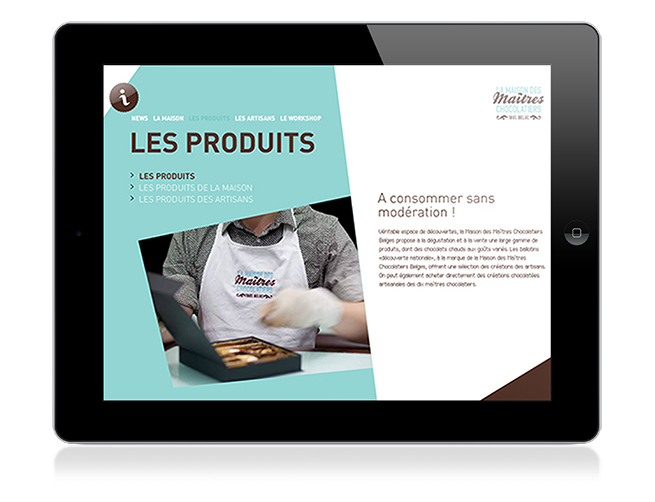 Welcome to ‘La Maison des Maîtres Chocolatiers Belge’.